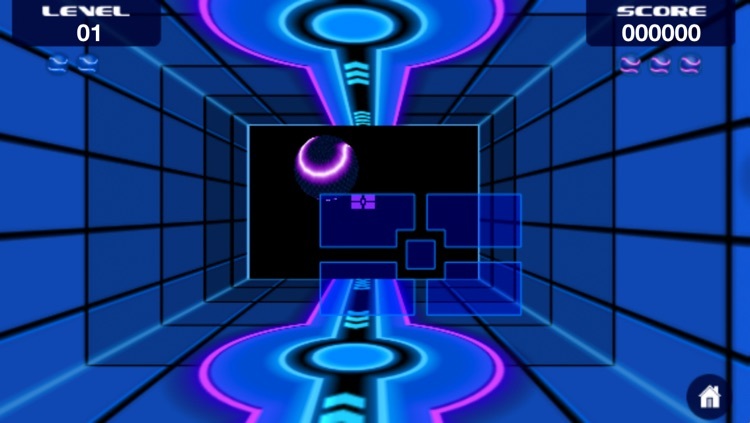 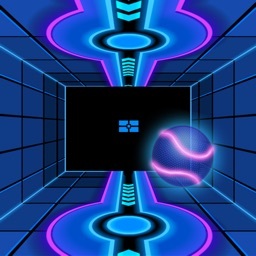 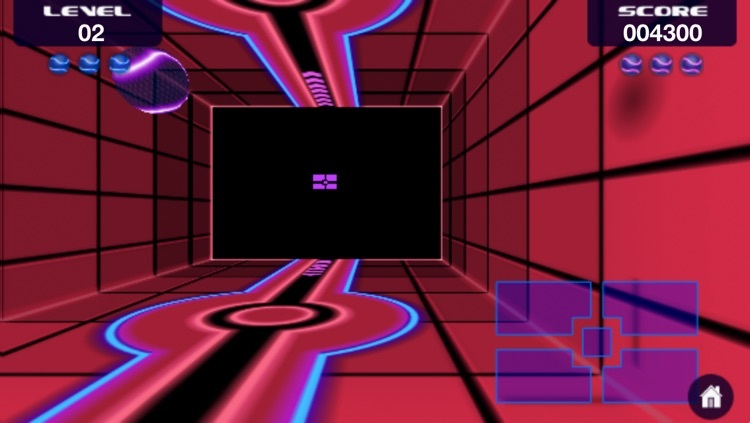 Battle your way through the electronic labyrinth of Vector Ball - a modern take on retro arcade gems of decades past. 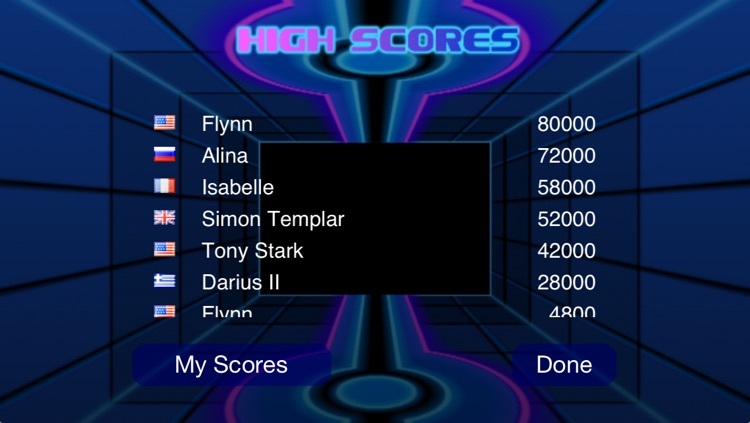 Compete against other players around the globe and submit your score to the leaderboards, or play directly against your friends via bluetooth or local Wifi. 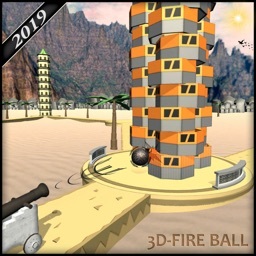 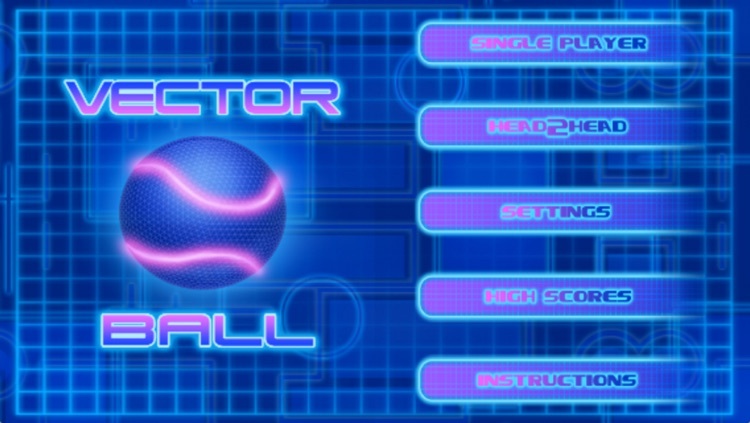 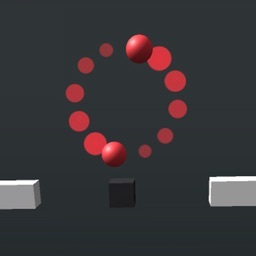 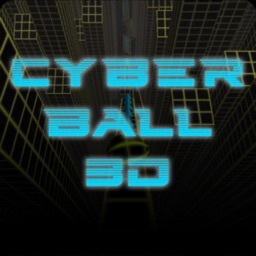 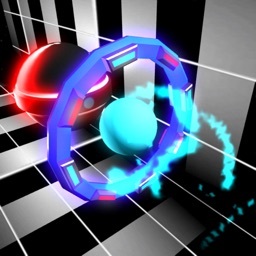 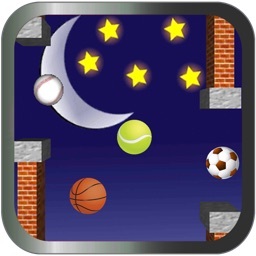 And best of all, Vector Ball is compatible across all devices. 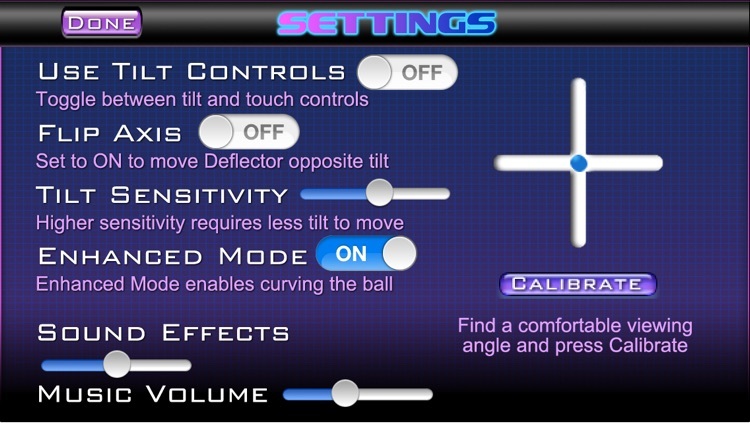 Play with your iPhone, iPad, or iPod Touch!